Almost a year ago I wrote a piece about server-side caching, wondering if it was a mere feature or something more. After this VMworld it is pretty clear that server-side caching is quickly maturing and is a really interesting area to look at, not just for what it does today but for what we have to expect tomorrow… especially from the virtualization perspective. Server-side caching is a technique to speed up data access by adding a local cache to the server (usually RAM or Flash) that sits in between the data path. Depending on its implementation it can be, write through or write back, shared among nodes of a cluster and can have various level of integration with the underlying hypervisor or OS. Server-side caching moves most active data close to the CPU and helps to build a certain level of separation between performance and space, leaving the customer with much more choices when it’s time to buy new storage. – the ease of use. On the other hand, depending on how you see it, server-side caching solves only one problem at a time. In fact, you need a different caching software for each hypervisor/OS or application. In most of the cases this is not a problem, but sometimes it can be painful to manage many different software layers on different platforms. During the Tech Field Day Extra at VMworld I had the chance to attend two very interesting sessions about server-side caching with SanDisk and Infinio. These sessions have confirmed my ideas and have highlighted the potential of this kind of software layer: Storage analytics, Workload analysis, QoS and so on. In a few words, a total decoupling between space and advanced data services. And it looks like it is only the beginning. If you haven’t had the chance to watch the sessions live, I strongly suggest you to watch them on youtube, they are worth the time! Sandisk’s FalshSoft team have been working closely with VMware on the definition of VAIO (aka vSpehre API for I/O Filters). It will be officially available on the next ESXi release and will bring a complete set of APIs to plug 3rd party solutions directly in the raw data stream between storage and VMs. This feature will open many scenarios ranging from caching to compression or even analytics at the deepest level (but, for now, it will be limited to caching and replication). In a word, it’s amazing. 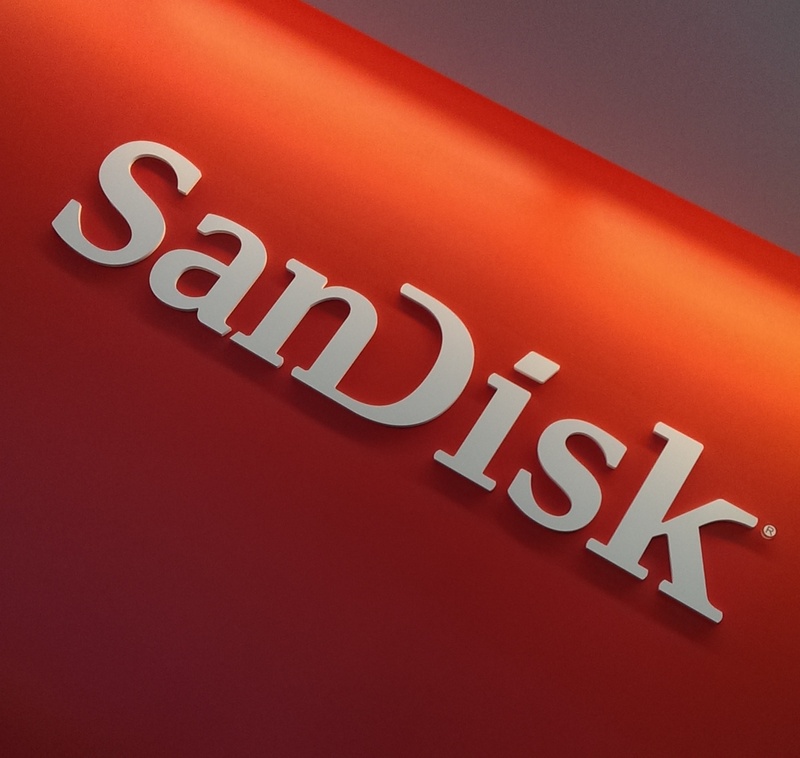 Sandisk caching solution, which is already good per se, will tremendously benefit by this collaboration and it will be in pole position to be released as soon as the next version of ESXi will be ready. Infinio has a very interesting distributed caching solution for VMware based solely on RAM (most of others work only with flash memory). The 2.0 version is a huge advancement both in terms of features and maturity when compared to previous releases, but what had literally blown up my mind is the new set of logging/monitoring/analytics features aimed at helping sysadmins to find problems in their systems (and apply countermeasures). It simply rocks! The video that you can find down below (starting from around minute 10) can give you the idea of the potential of this capability. To confirm the interest that there is in server-side caching you can also look at the news. Pernix, one of the most interesting and awarded solutions out there, has announced a C-level founding round of $35M just before VMworld (for a total of $62M!). Server-side caching is becoming really relevant for few, but important, reasons: it’s easy to understand, it’s easy to buy and install (especially for Infinio which doesn’t depend on specific hardware), it’s easy to use and manage (almost transparent). Use cases are many and investments are relatively low when compared to other solutions. And there is more, it’s quickly maturing from a point solution to that layer capable of abstracting storage resources, allowing better management and monitoring capabilities that I described months ago. This is only the beginning, thanks to VAIO we will soon see a tremendous leap forward regarding features and capabilities…. and this could have some implications on how we use compute resources. Disclaimer: I was invited to Tech Field Day Extra by GestaltIT and they paid for travel and accommodation. VMworld Pass was kindly provided by VMware and many vendors will have special giveaways for bloggers and vExperts. I have not been compensated for my time and am not obliged to blog. Furthermore, the content is not reviewed, approved or published by any other person than the Juku team. NextEMC XtremIO most interesting characteristic? Predictability. You are absolutely correct. Flash/SSD inside the host where your VM is running is the way to go. The benefit of the affinity of data and cpu running on the same host is a huge performance boost. Latency is a killer in VM environments.